This engagement session was a long time coming, but we couldn't be more pleased with how the photos turned out! 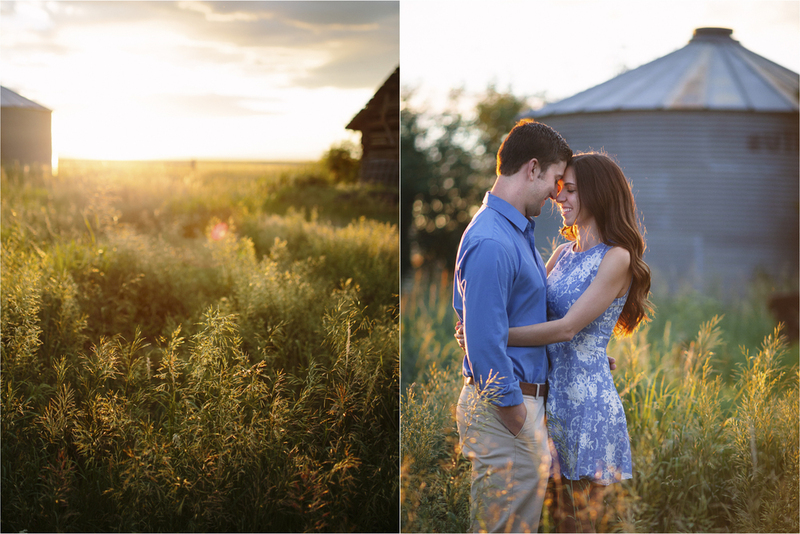 We actually had to reschedule several times for this to happen (due to inclement weather), but we finally had a gorgeous evening to shoot, and Big Sky Country did not disappoint. Cara and John were so easy and fun to work with--they were cracking jokes most of the time and were game for anything we suggested. 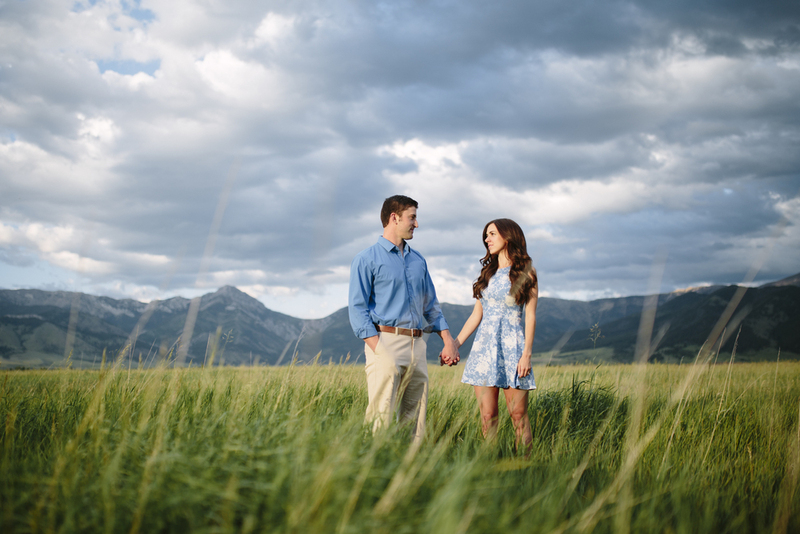 We're so excited to shoot their wedding next month at Deer Park Chalet! Thanks, Cara and John--you two are truly a pleasure to be around. We can't wait to see what your big day holds. Lastly, Big Yellow Barn is a gorgeous venue to photograph. It's always wonderful to experience such a beautiful, 100% Montana wedding venue - Thanks Cindy!